Perfect for children. 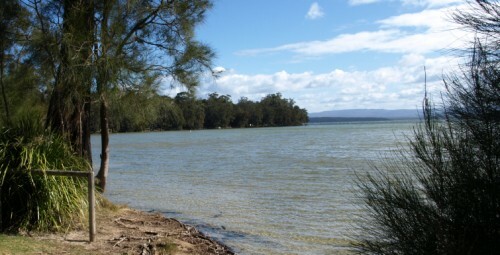 Warm shallow water. 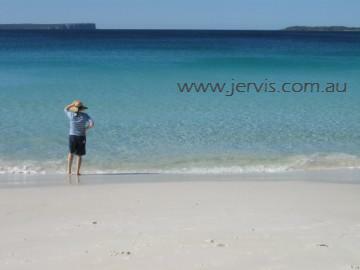 Truly amazing Jervis Bay beaches - less than 10 minutes away!